Uniquely, Love Trails Festival is a non-competitive running event, which means no races or medals, and the programme focuses on music and wellbeing just as much as trail running and adventure. 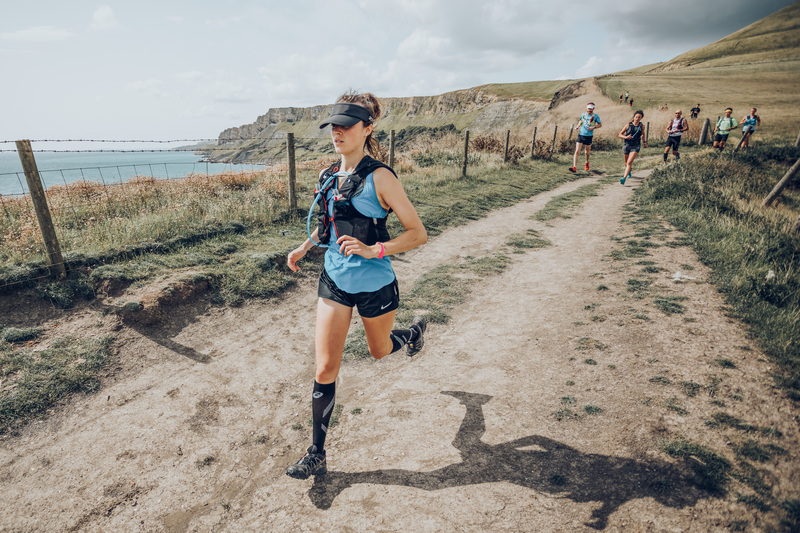 Epic guided trail running adventures, hosted by the UK's leading running crews and communities, start and finish at the festival site every day. Exploring stunning beaches, coastal paths, dunes, forests, tidal islands, castles and heathland. Adventurer, explorer and creator of Love Trails - Theo balanced his passion for the outdoors with festivals to create the UK's first ever Trail Running and music festival. 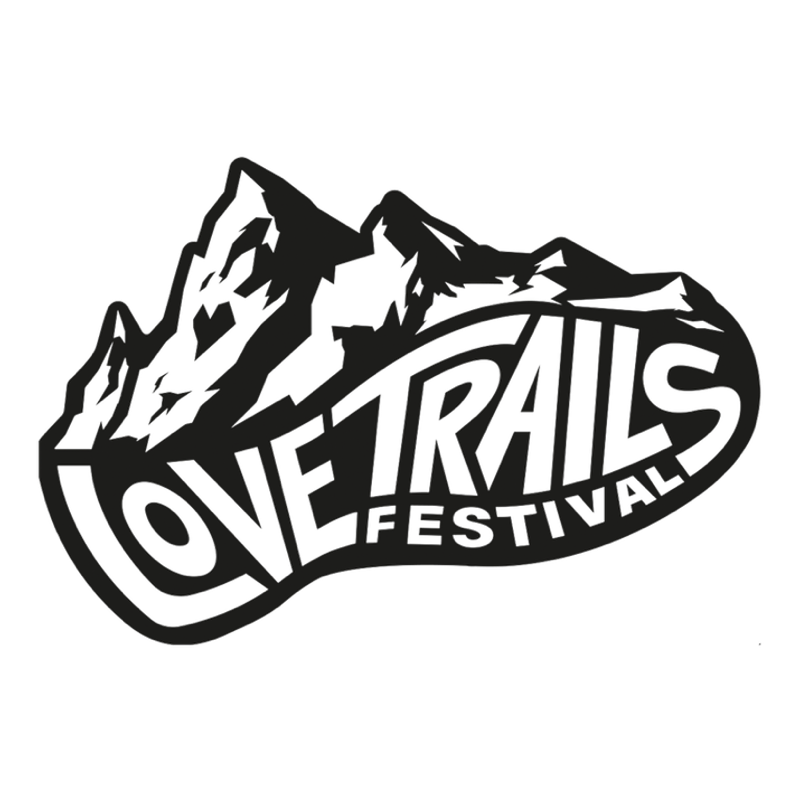 Love Trails are epic guided trail running adventures hosted by the UK's leading running crews and communities.